Together with ARL2, plays a role in the nuclear translocation, retention and transcriptional activity of STAT3. 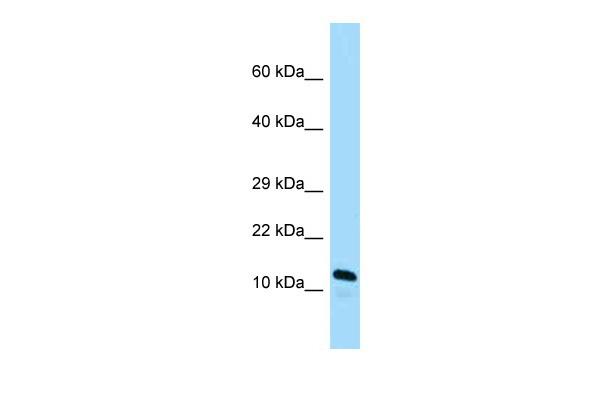 May play a role as an effector of ARL2. Cytoplasm. Mitochondrion intermembrane space. Cytoplasm › cytoskeleton › microtubule organizing center › centrosome. Nucleus. Cytoplasm › cytoskeleton › spindle. 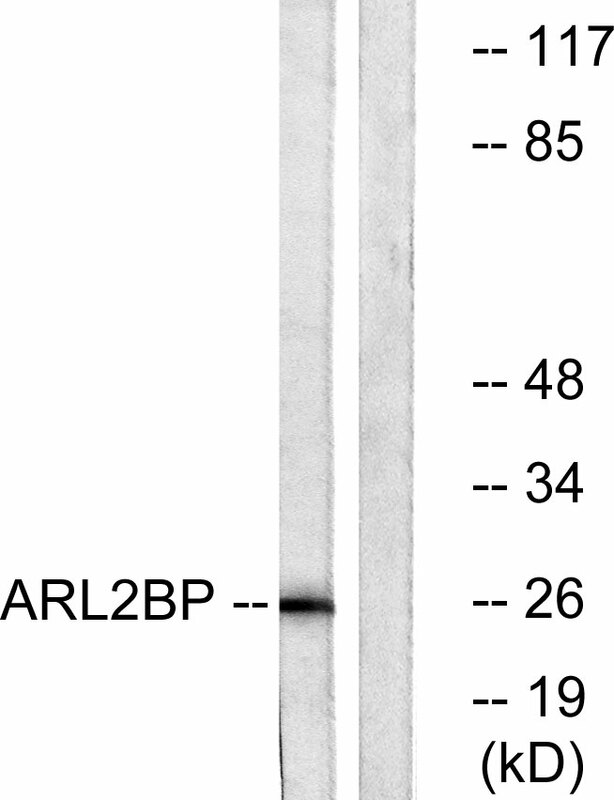 Note: The complex formed with ARL2BP, ARL2 and SLC25A4 is expressed in mitochondria . Detected in the midbody matrix. Not detected in the Golgi, nucleus and on the mitotic spindle. Centrosome-associated throughout the cell cycle. Not detected to interphase microtubules.